In the South West there is definitely “Moor to sea” when it comes to paddling. The South West coastline is host to World Heritage sites including the Jurassic coast that runs from Exmouth in Devon to Old Harry Rocks on the Isle of Purbeck in Dorset. Easily accessible spots that are great for paddling include Budleigh Salterton at the mouth of the River Otter, a favourite with families and kayak anglers. 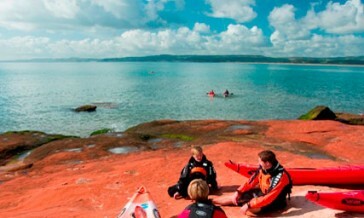 Orcombe Point and Exmouth are also family friendly offering easy access to the water. 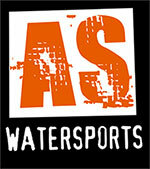 Popular with Stand Up Paddlers, sea kayakers, kite surfers and beach goers and only 25 mins from the Show site. 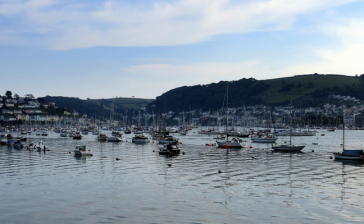 South Devon and the South Hams are rightly famous for the natural beauty of its rias and estuaries including the River Dart at Dartmouth. The south coast surf spots of Bantham and Bigbury at the mouth of the River Avon can produce world class waves and are close to the bustling maritime centres of Salcombe and Kingsbridge. Moving further south you have the region’s largest city and Naval base of Plymouth with more salty paddling than you can shake a paddle at. The River Tamar forms part of the border between Devon and Cornwall emptying its history filled waters into Plymouth sound and provides some great touring and overnight camping opportunities. The coastline of Cornwall is rugged and beautiful with world class surf and sea kayaking with numerous Areas of Outstanding Natural Beauty. The Fal estuary is the world’s third largest natural Harbour with Poole harbour in the east of the region being the second. That will keep even the keenest paddler busy for a while! 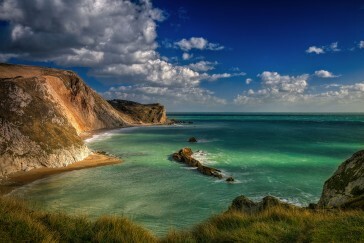 The North coast of Devon and Somerset include the highest sea cliffs in England, hidden bays and cascading rivers. The river Lyn is one of the finest steep white water runs in the country with the Great Hangman Cliffs close by. Further inland we have numerous reservoirs and canals that allow some idyllic sheltered paddling for all abilities. The South West Lakes trust have multiple sites across the region that allow paddling and other Watersports with some great facilities. 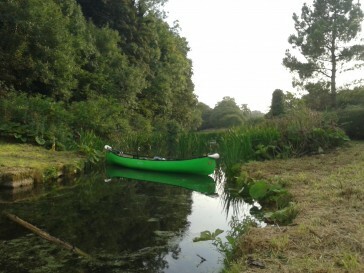 Inland paddling can be found on our historic canals and rivers. The Grand Western canal in mid Devon is a beautiful, quiet paddle full of wildlife and brimming with history. And of course we cannot miss out our two national parks, Dartmoor and Exmoor who boast some world class white water runs for the beginner and expert alike.